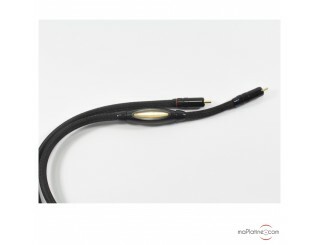 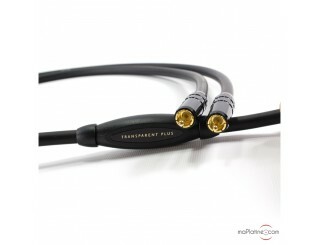 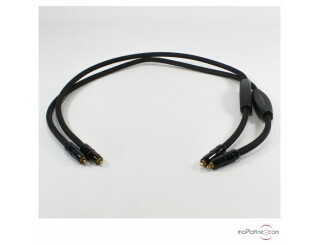 Browse interconnect cable and phono cable specialist Transparent's products. 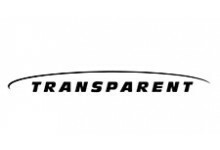 In 1980 three music lovers, musicians and physicist (Karen Sumner, Jack Sumner and Carl Smith) founded TRANSPARENT Audio. 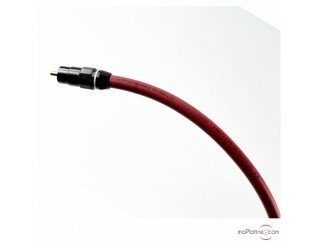 They started off selling Norwegian brand Electrocompani products in the USA and producing famous Well-Tempered turntables. 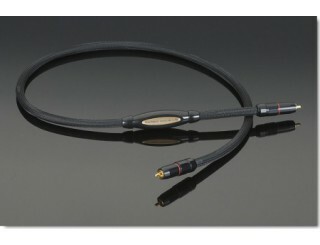 In 1985 they resumed the production and sale of MIT (Music Interface Technologies). 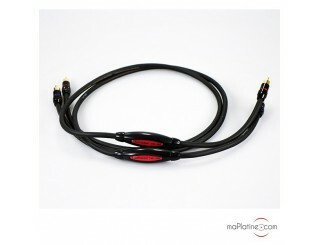 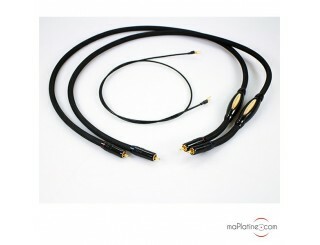 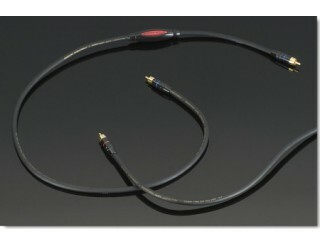 But a complete range of connectors was developed in 1993 under the name Transparent Cable. 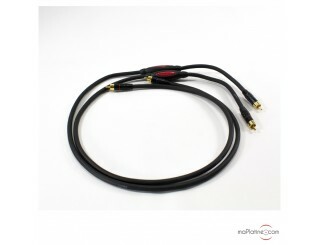 Since, the Saco firm has continuously innovated and upgraded its products with the sole purpose of making the connections between the devices as transparent and neutral as possible to make it as precise as possible. 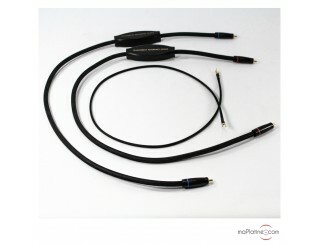 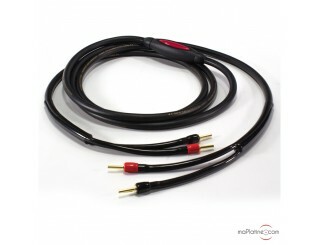 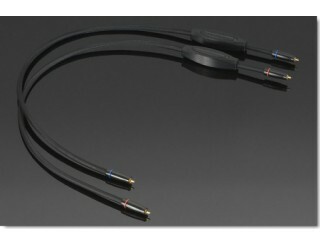 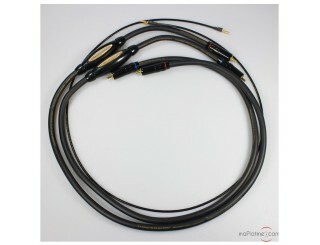 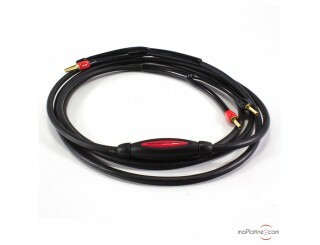 Currently Transparent Cable is one of the world's most coveted brands and is branded as a benchmark among many manufacturers and recording studios.